Construction of steel buildings definitely costs less when compared to traditional ones. The metal can be procured and casted at much less cost in comparison to wood, bricks and cement. So, the expense involved is making of steel buildings is definitely less. On completing the construction work, the structures have metal roofs and are coated with heat-deflecting coatings. Hence, the heating and cooling costs are much lower when compared to traditional buildings. Moreover, the metal is not prone to damage by insects and termites. So, the monthly and yearly maintenance cost is much lower. Steel has highest strength to weight ratio compared to all other building materials. This means that despite their light weight, steel buildings can be much stronger and very durable. It is found that steel building component are 50 % lighter than wood. As they are lighter than traditional concrete it is found that steel reduces footing and foundation requirements. Normally, 4″ x 3″ base angle is given to the foundation and this further protects the slab while it simultaneously adds strength and stability to buildings. Steel can be engineered to withstand seismic and wind ravages. It is non-combustible and so will not ignite. It is impenetrable, so mould and mildew do not grow. Steel can be prefabricated. That means framed steel structures can be shipped to the construction site. This saves time when it comes to construction of a structure. 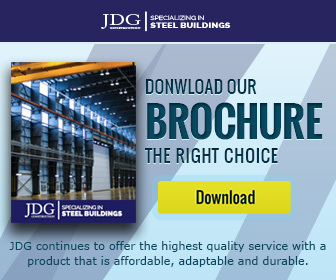 JDG Construction is known to build awesome steel frames and complete buildings in a very short time span. 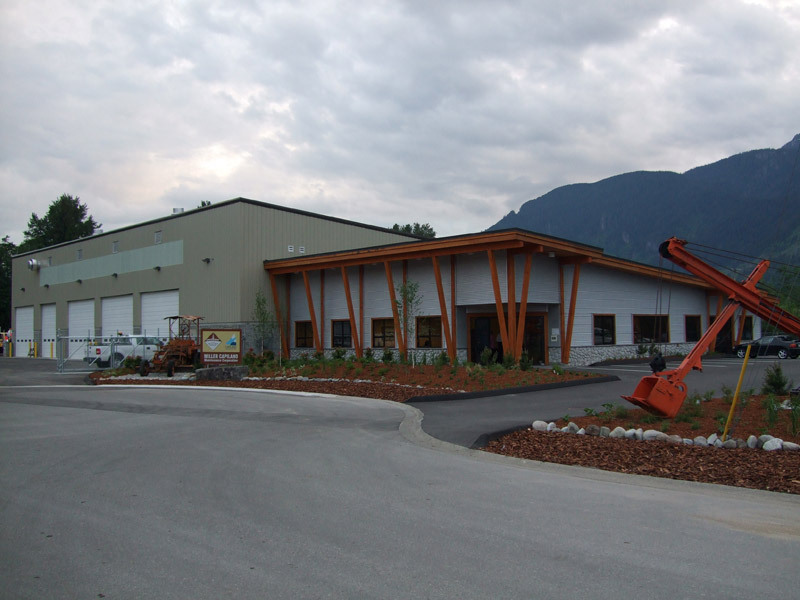 The builder is trusted and operates throughout British Columbia. The company has been in business since 1985 and has successfully pre-engineered many marvelous steel buildings. Normally, it is found that the frames are supplied from one production unit to the site and this further saves upon the transportation time and buildings are completed within the expected time. A wood framed home generates 50 cubic feet of waste on the land where the building is being erected. This doesn’t happen with steel structures. Traditional homes are often confronted with damages like cavities in wood caused by insects, and cracks developed on concrete due to natural disturbances. There is also no need to inspect for crowns and twists as is the case with other metal buildings. Steel remains firm and resilient to all kinds of damages. Moreover, it is 100 % recyclable which means there are no wastages and losses. Steel buildings are safe for the occupants as they protect them from wind, hurricanes and tornadoes They are also earthquake resistant and there is no risk even if quakes occur at high intensity on the Richter scale. Steel structures are completely resistant to any form of natural damage. Moreover, they are alterable and the owner can expand an end wall by getting similar framework constructed. The position of the original end wall panels can be changed whenever the need arises.